The day after his alleged tryst with a prostitute, New York Governor Eliot Spitzer was on Capitol Hill calling for Congress to “take action” to avoid a “financial tsunami” from the collapse of bond insurers. Speaking to the House Financial Services subcommittee on capital markets, Spitzer was in his familiar high moralistic mode, lambasting the Bush administration and calling for regulatory vigil. It was a typical Spitzer performance, marked by finger pointing and grabs for partisan political advantage. 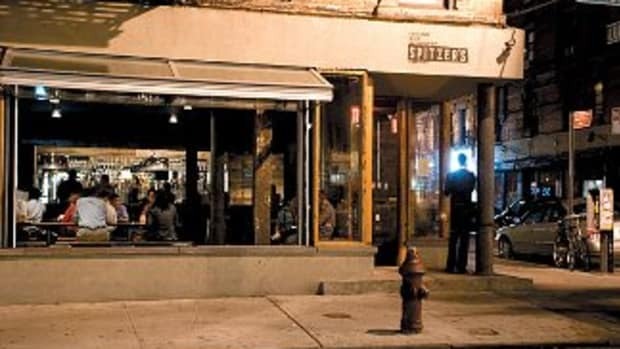 But Spitzer seems to have spent the hours before he played the part of crusading do-gooder in the arms of a prostitute for whom he paid thousands of dollars. He was regarded by the service as a “difficult” client, according to court documents. The girl they sent to him claimed to have special skills at dealing with his allegedly dangerous requests.